A modest 400 s.f. 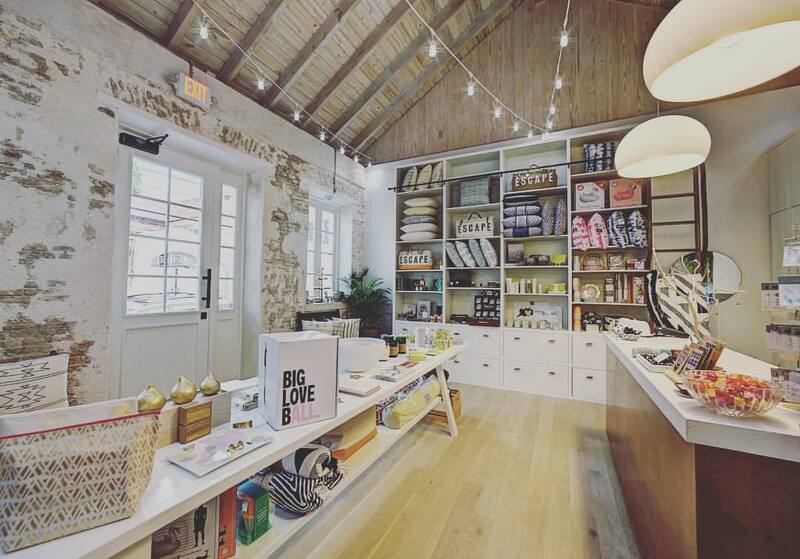 retail fit out, Adorn specializes in locally produced St. Croix fashion accessories. Set in the newly renovated Balter restaurant complex in Christiansted, the interior space takes advantage of exposed brickwork remaining from the 1700’s, “pickled” exposed woodwork, and historic windows and doors overlooking historic cobblestone sidewalks.